Video: How well can you move your fingers? We made a video to show you how well you can move your hands and fingers in the Koning glove prototype. Check it out! 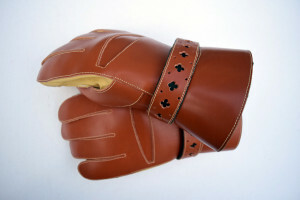 We have been receiving a lot of questions about the Koning glove, so here are a few answers to the most frequent ones. We don’t know exactly what the price will end up being, but it will be somewhere around €200. What colours will they be available in? We are looking at providing the Koning glove in several colours, but it is unlikely we will be able to do that from the start. A lot of people ask about black gloves specifically, and black is absolutely on the table. We can’t give you an exact date, because it depends on our suppliers. As soon as we have an exact date we will let you know, but it will be this winter. Will it come in different sizes? Yes, we are looking to provide it in different sizes, but we can’t do that from the start. 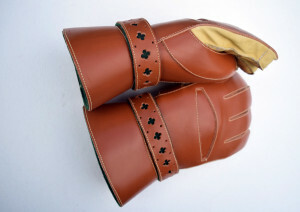 The first size will fit an average male hand, around size 9-11. 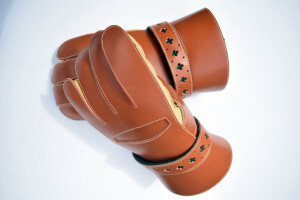 The Koning glove has been built for full contact sparring with steel swords. 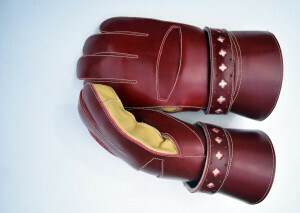 It is however good to remember that no glove can offer full protection against all hits and maintain mobility. 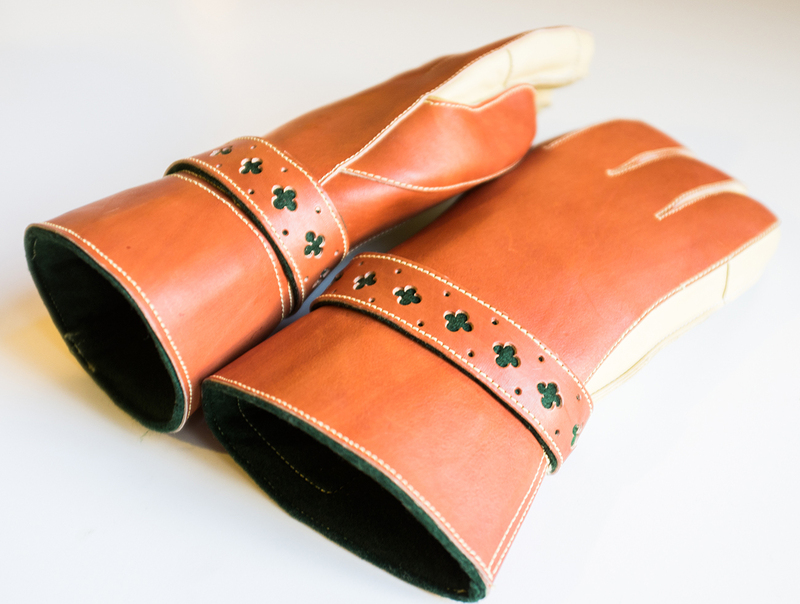 The Koning glove offers good protection on all parts generally exposed to hits, including the side of the pinky and index fingers, as well as the fingertips. Still, the best way to not get injured is to not get hit. We will open up for preorders when we have an exact date for production from our suppliers. Payment will not be go through until we have shipped your order. Will there be more products to come? Yes, we have a long list of products, some of which are almost ready for production. 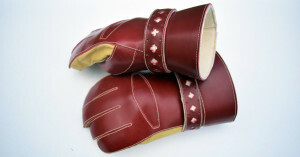 We will start production of them as soon as we have enough circulation of the gloves to fund it. Since we started planning and creating St Mark we’ve had the opportunity to work with many talented people. Without them we would never have been able to reach our vision for this company. One of these people is the man behind the logo, our good friend, Karl Holmqvist. Karl is a freelance artist and illustrator and if you are in need of artwork he is the man to turn to. 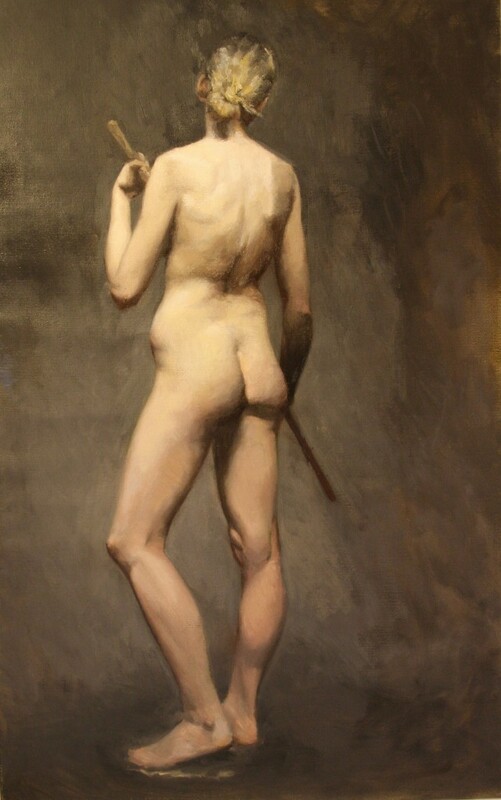 He has a Bachelor of Arts in Information Design (Illustration) from Mälardalen University, and also received a classical art education at Florence Academy – one of the few remaining schools of its kind. At St Mark we can’t praise and recommend this man enough. Go to his website at http://karlholmqvist.se We’ll let our logo and some of Karl’s artwork speak for themselves. It has been a long road for all of us to get here, but we believe the time has come for premium fencing equipment. Our journey with St Mark began with the realisation that historical fencers deserve products designed specifically for them. But there is more to it than that–our equipment and clothes should live up to the honourable fencing arts that we pursue. 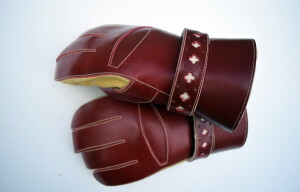 It’s not enough to reduce pain or bruising, the equipment must be beautiful, functional and safe. It’s time historical fencers are offered clothes, gear and weaponry of the highest quality and of the very best design, steeped in love for fencing. We are proud of our heritage, and it should show in how we present ourselves. So, we decided to make them. 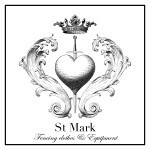 St Mark will never aim for anything but the highest quality, and we will only use the very best materials. Our designs will be traditional, and we will pick up on older fencing and equipment styles and adapt them to today’s needs. We hope that you will join us in this journey to rediscover tradition, and to find a path into the future as we revive these wonderful lost arts.